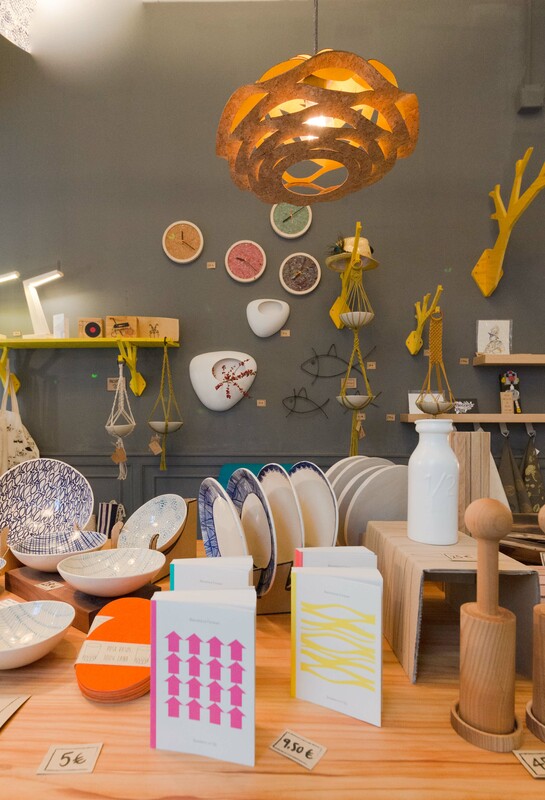 Have you visited our showroom yet? 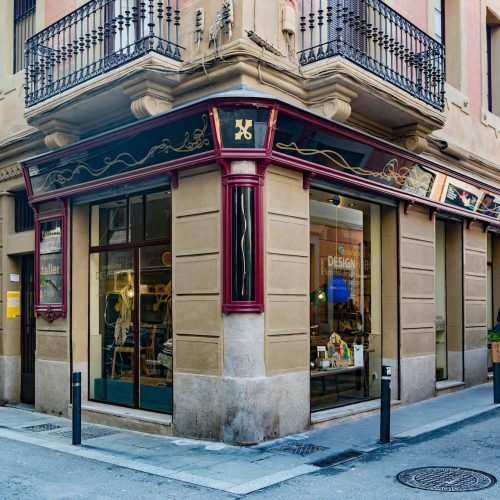 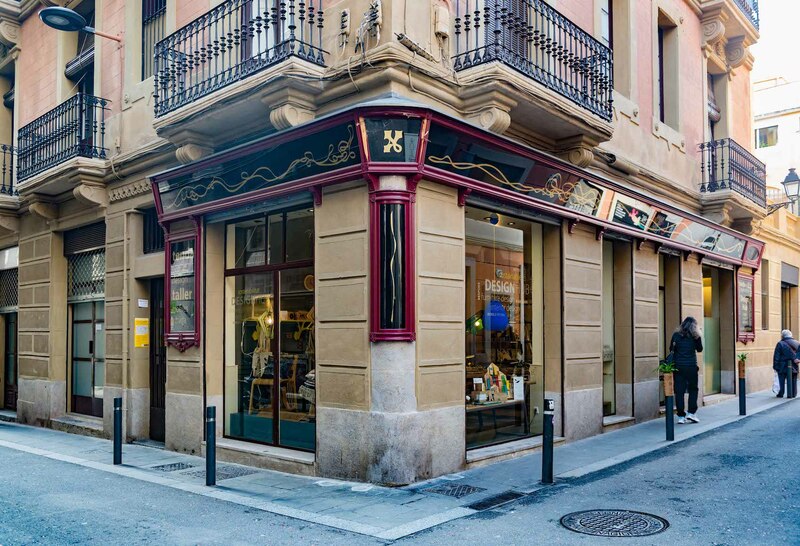 Located in the heart of Gràcia, right next to the iconic ‘Plaça de la Vila de Gràcia’, our showroom features our own designs side by side with other local designers we love. 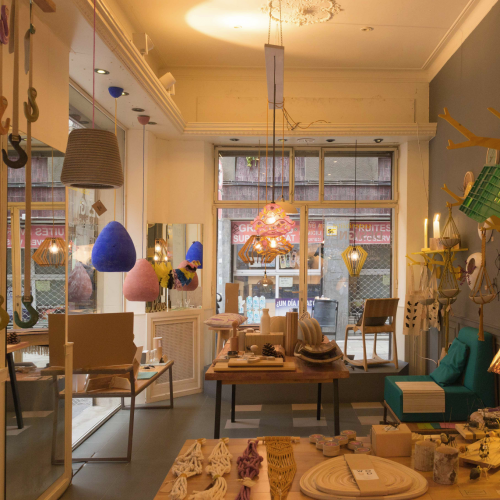 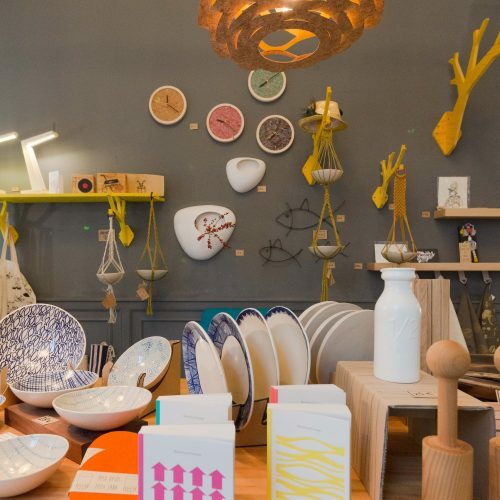 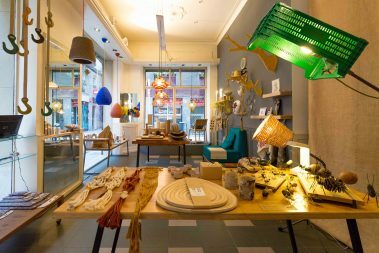 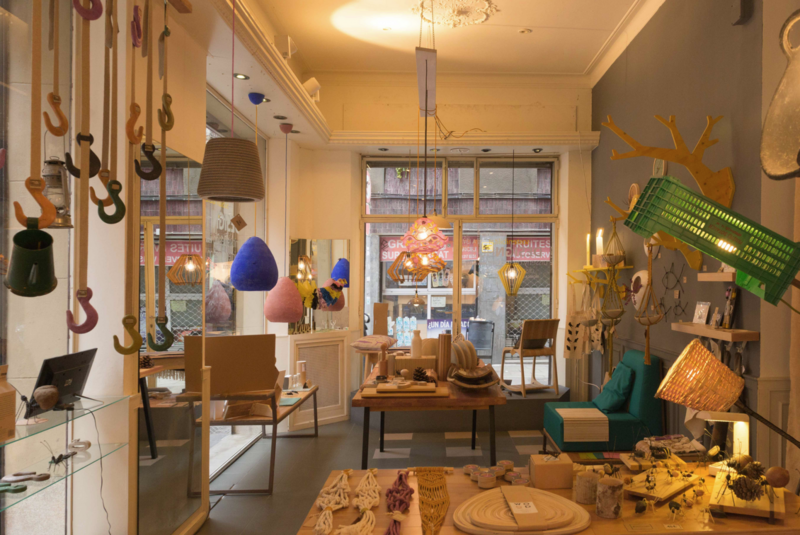 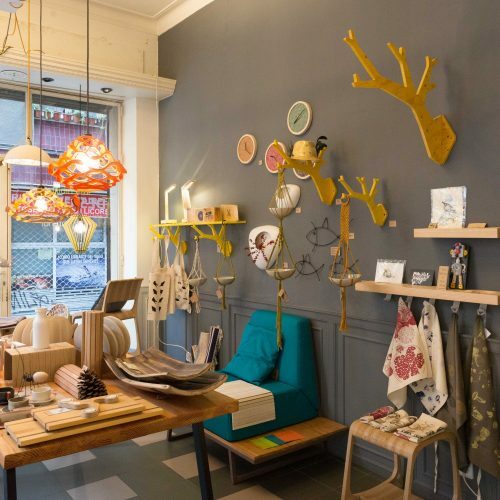 Lamps shades, ceramic bowls, salt and pepper shakers, shelves and macramé plants hangers are only a few of the designs we host in our showroom, making it a home for Barcelona independent designers and a must stop for any design fan. 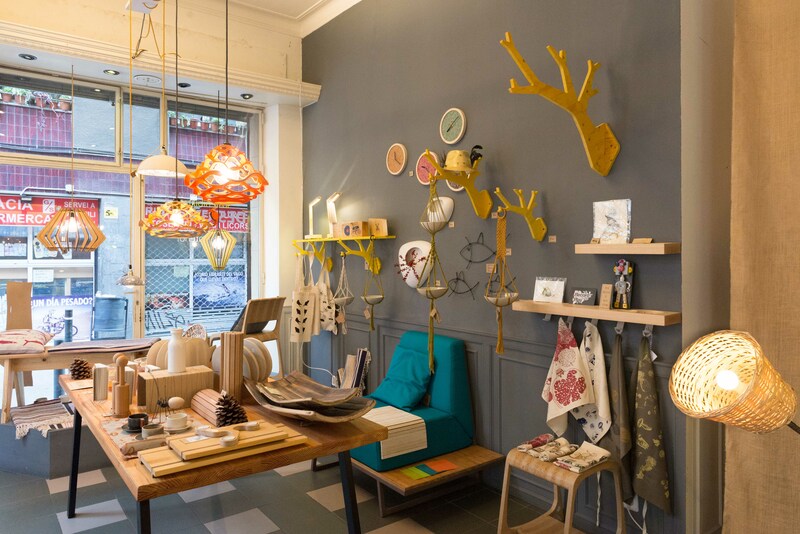 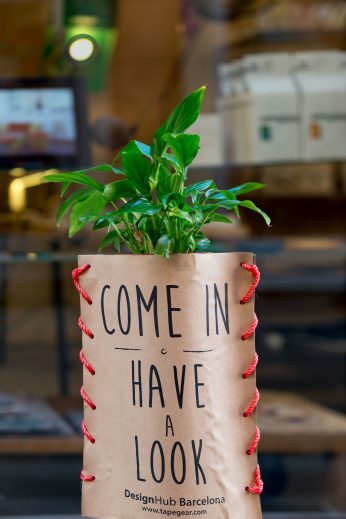 It’s the perfect place to find items to style your home or to get a unique gift for someone you love.